Hey Kevin. 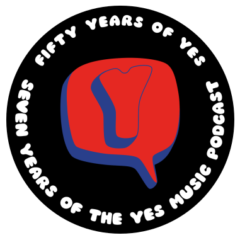 Excellent episode. The interview was very well done and informative. I really think you should do more of them in the future. Looking forward to next week’s show. Hope you have a great week. 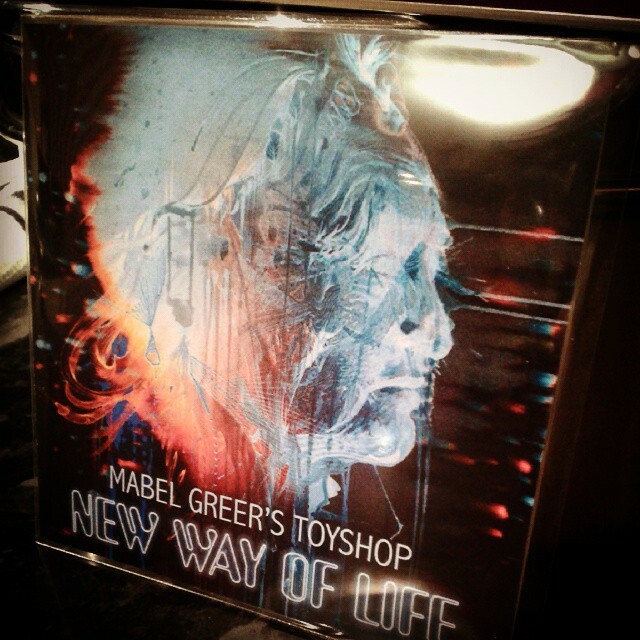 Next Next post: New Way of Life by Mabel Greer’s Toyshop released today!